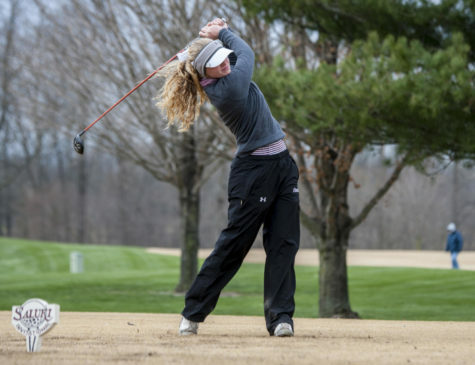 The Saluki women’s golf team finished the Ball State Cardinal Classic with a fifth-place finish in the two-day tournament located in Muncie, Indiana. In the process, the SIU record for all-time low 54-hole scores was broken as the ladies posted a team score of 889. SIU has a way of dazzling with accomplishments at the Ball State hosted tournament. In 2011, the last time the Salukis participated in the Cardinal Classic, the team captured a first-place finish. Margaret Gilley of SIU claimed the medal as the top individual golfer at the tournament. The Saluki roster for the tournament was set with freshman Moyea Russell in the one spot and senior Hanna Netisingha in the two. 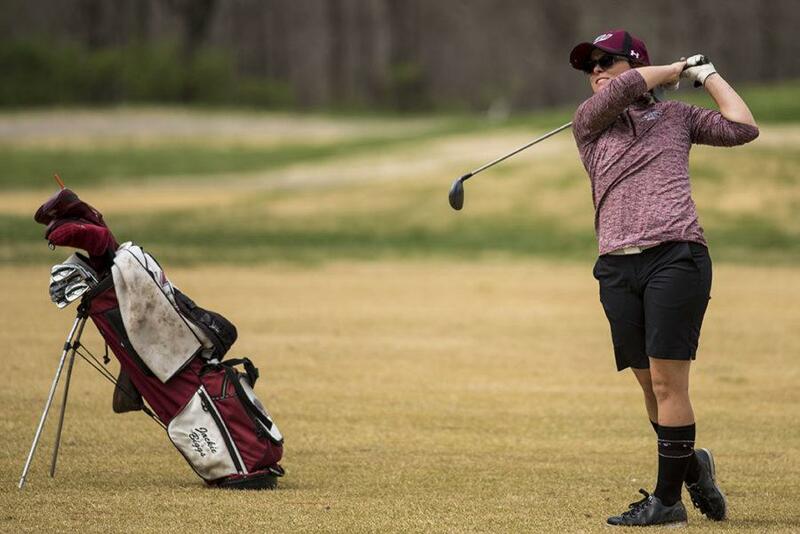 The three, four and five spots on the Saluki scorecard were occupied by freshman Emilyee McGiles, sophomore Erica Kerr and senior Alice Ho, respectively. Russell finished the first round atop the Saluki standings. 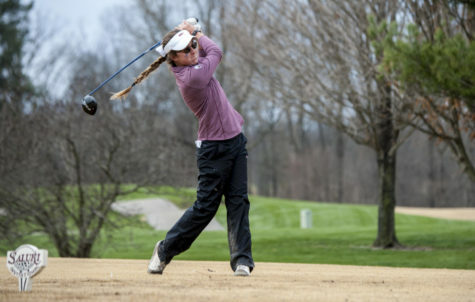 The freshman had to work her way back to earn an even-par score of 72 after she bogeyed four of her first seven holes. 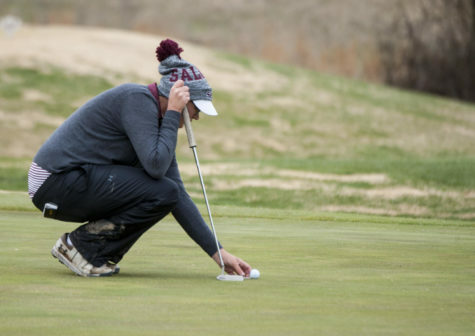 Four birdies from the Saluki number one helped set the tone for the rest of the SIU squad. Russell’s freshman comrade, Emilyee McGiles, chased close behind. McGiles completed the first round with a 1-over-par 73. The Saluki seniors placed third and fourth on the scorecard. Ho closed round one with a 3-over-par 75 while Netisingha followed with a 5-over-par 77. Rounding out the Saluki scoring was Kerr with a score of 6-over-par 78. At the culmination of the first round, the Salukis found themselves in a tie for 12th place. The Salukis turned up their intensity in the second round of the day. 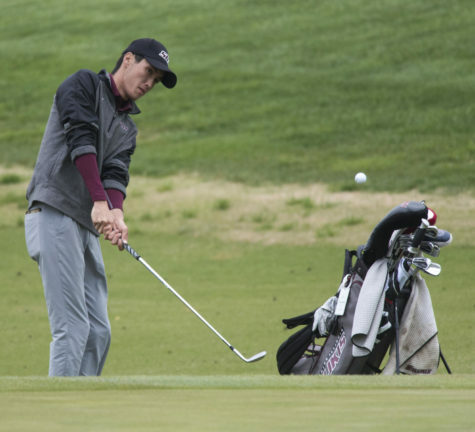 Shooting a combined 289, SIU accomplished the milestone of ranking second place in the school’s best second-round scores. Carding a 2-under-par 70 was Netisingha who only needed three birdies to accomplish the feat. The senior’s score was the lowest recorded by any Saluki throughout the Classic. Right behind Netisingha was Russell who duplicated her score of 72 from earlier in the day. McGiles also posted an identical score of 73 that she tallied in round one. A 2-over-par 74 score belonged to Ho, a one-stroke upgrade over the senior’s round one result. Erica Kerr ended the day for SIU, shooting an 83. At the conclusion of the first day of play, the Salukis sat in fourth place. The notable performance of Russell put her in the medal hunt with one round left to play, just six strokes out of first place. 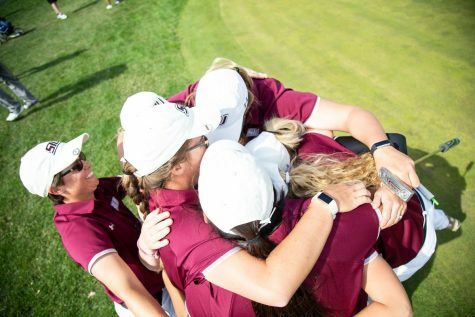 The combined 586 score from SIU in the first two rounds placed the team in second place of the all-time low 36-hole team score in the school’s history. 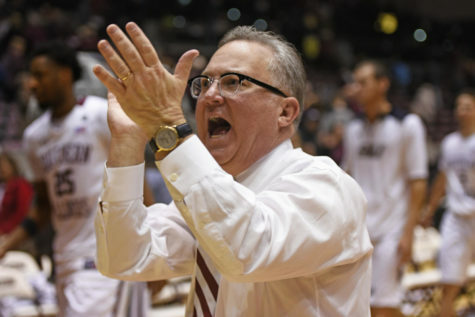 A respectable third round turned out to be the weakest for Southern Illinois. 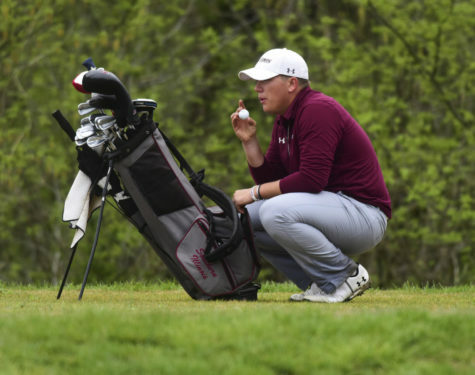 McGiles continued to play consistent golf for the Salukis. After posting totals of 73 in the previous rounds, McGiles concluded the tournament with a 2-over-par 74. One stroke behind McGiles was Netisingha, posting a 75. Ho carded a score nigh to her counterparts as the senior claimed a 4-over-par 76. Both Russell and Kerr wrapped up their competitions with scores of 78. SIU concluded the Cardinal Classic with a fifth-place team finish in the field of 19. 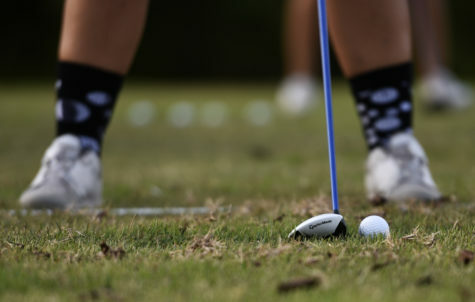 Claiming the title was the University of Indianapolis while Missouri Valley Conference rival, Bradley took a second place finish — 13 strokes behind the champion. Indiana State, Drake and Evansville also represented the MVC with finishes of 12th, t-14th and 19th, respectively. Four of the five Saluki golfers finished in the top 30 individual scores. Three of those Salukis finished in the top 20. McGiles tied for eighth place in the individual standings while Russell and Netisingha tied for 20th. Tying for 29th was senior Alice Ho. SIU travels to Austin Peay State University to compete in the APSU Intercollegiate tournament in Clarksville, Tennessee. 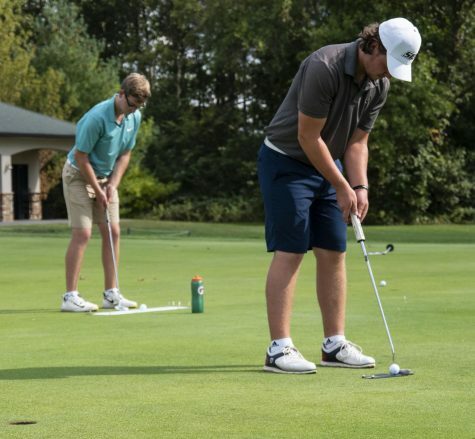 The two-day tourney will be held at the Clarksville Country Club on Oct. 2 and 3.